plate is filled with sand and cement for durable and long lasting use. built with a "W" shape for a comfortable, threaded handle and steady hold. It is a perfect staple to your home gym and easy to store away after use. 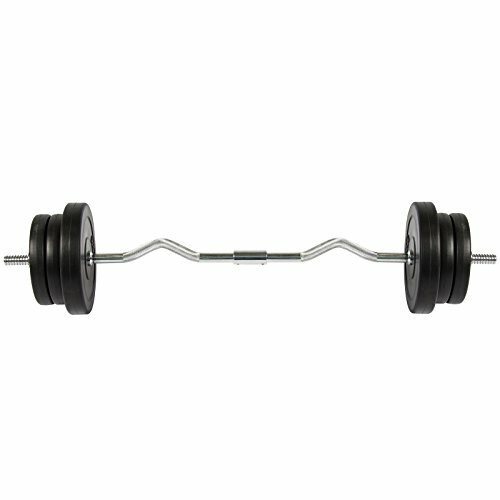 Bar Dimensions : 47" (L) x 1"(diameter).